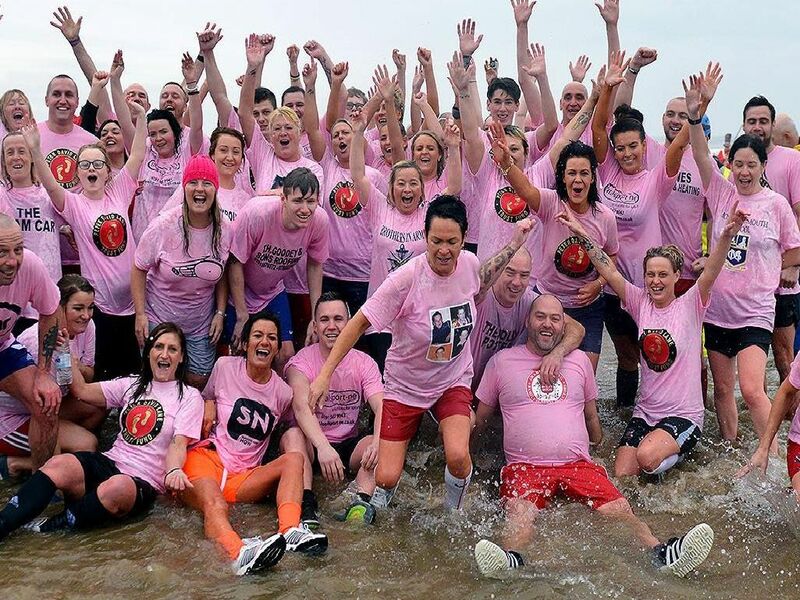 Sunderland holds its annual Boxing Day Dip on Wednesday, December 26, at Seaburn at 11am. While further details are available here, we thought we would get you in the mood with this collection of photos from our archives from previous events. Remember you can buy copies of all our staff pictures here. Participants head to the icy North Sea. Hat's the way to do it 1987-style. Flower power refuses to wilt in the face of a hose down.